What is Mobile Data Anywhere? Mobile Data Anywhere is a fully managed hosted solution that allows data collection applications to be developed, deployed to mobile devices in the field, collection of data from mobile devices and downloading the results of that data back to the office. "Projects" are created with Mobile Data Anywhere Designer and can then be uploaded to Mobile Data Anywhere and deployed to devices registered on your Mobile Data Anywhere account. The Mobile Data Anywhere mobile applications run on Android, iPhone / iPad and Windows Mobile devices. Once a project has been received, data records ("sessions") are created and sent back to the Mobile Data Anywhere site where they can be exported and downloaded. This tutorial describes what Mobile Data Anywhere can do, and how to use it to develop and run powerful business applications without the need for programming. Android is an operating system for mobile devices and has been deployed to Smartphones, Tablets and Netbooks. The Android operating system has achieved remarkable growth because of it's open nature and adoption by many manufacturers of mobile devices. Examples of Android mobile devices are the HTC Desire (a Smartphone), the Samsung Galaxy Tab (a Tablet) and the Toshiba AC100 (a Netbook). An excellent converged mobile device, a Smartphone with a 5.3 inch screen, is the Samsung Galaxy Note . For information on Mobile Data Anywhere for Android Smartphones, Tablets and Netbooks, see the Android Installation tutorial . Apple iOS is the operating system for the popular Apple iPhone (shown above), iPad and iPod Touch. Apple has led a renewed interest in the larger screenTablet PC with the iPad. Mobile Data Anywhere is available for the Apple iOS platform and can be downloaded from the Apple 'App Store'. For information onMobile Data Anywhere for Apple iOSiPhone, iPad and iPod, see the iPhone / iPad Installation tutorial . Pocket PC is the term used to describe the touch screen, pocket-sized computers that run the Microsoft Windows Mobile (Windows Mobile 6.5, 6.1, 6, and 5) Pocket PC and Smartphone operating systems, and a cut-down version of Microsoft Office programs. Windows Mobile Pocket PCs are often deployed as 'ruggedised' devices for field use in mining, environmental programs and defence, examples are Trimble Nomad, Intermec and Motorola Symbol devices. Windows Mobile Smartphones evolved from Windows Pocket PCs, a contemporary example is the HTC HD2. Mobile Data Anywhere - a development and applications system combined! Basic. Generally, applications developed in these languages by skilled programmers must either be fairly general in their scope to cater for diversity of client requirements, or specifically customised at considerable cost. medium was needed and Mobile Data Anywhere fills that need. Mobile Data Anywhere brings them together with a fully managed and hosted service saving the time and hassles, such as setting up networking infrastructure, static IP address or port forwarding. 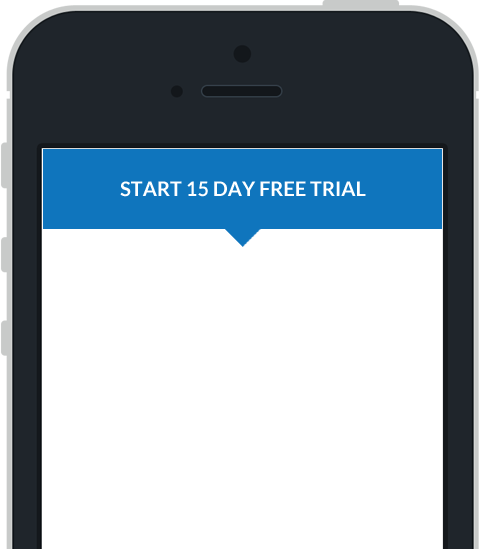 Download the design tool, Mobile Data Anywhere Designer from our Downloads page. Register mobile devices in your Mobile Data Anywhere Designer account. Upload projects to Mobile Data Anywhere Designer and deploy them to your mobile devices. Collect data with the projects on the mobile devices and send over the internet back to Mobile Data Anywhere Designer. View, Edit or Export the data from Mobile Data Anywhere Designer back to your office. ANDROID and APPLE NOTE: the popular and exciting Android and Apple iOS operating systems support the majority of point functions in Mobile Data Studio that apply in Windows Mobile. Exceptions are identified on pages describing Adding Point Functions. However, don't be deterred by some differences, the experience of Mobile Data for Android and Mobile Data for Apple iOS is very satisfying.